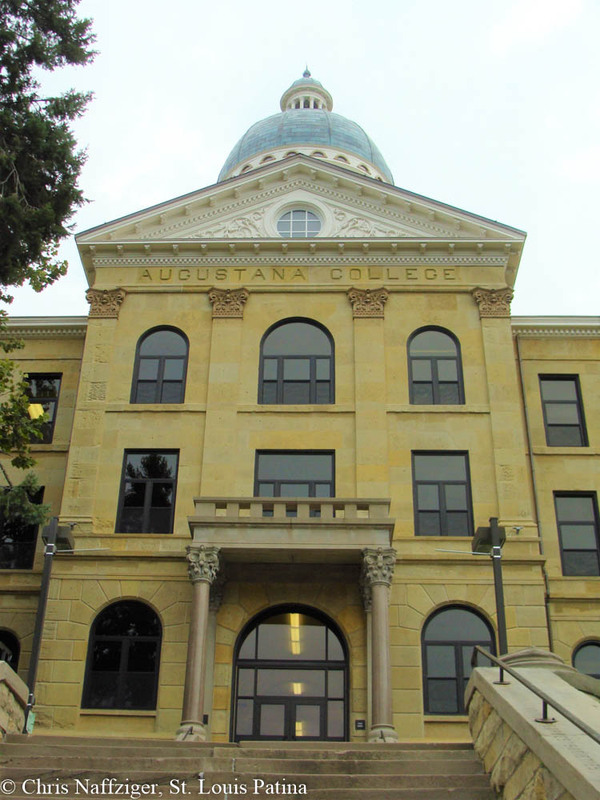 More of my photos dug up from September 2011 reveal the beautiful Old Main Hall at Augustana University, built in 1883 in what I would describe in an Italianate/proto-Beaux-Arts style. 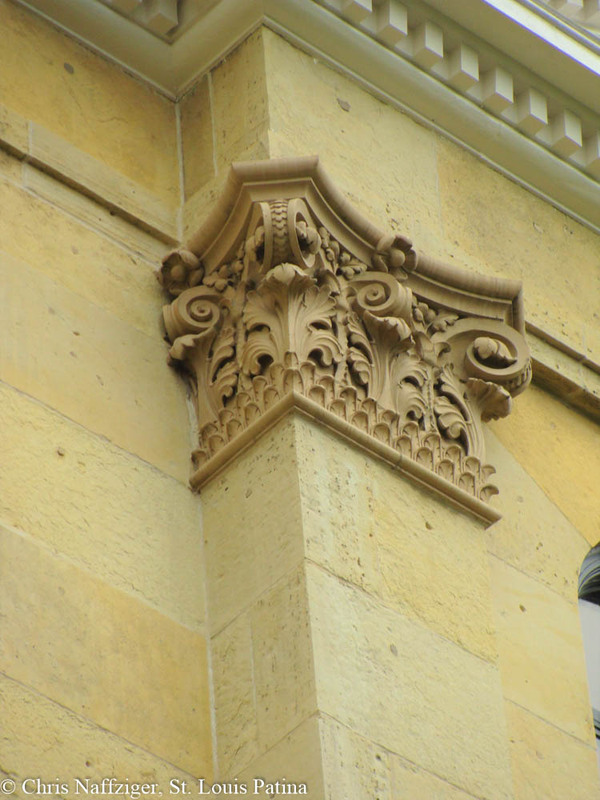 It is most certainly not Beaux Arts in the purest sense as popularized by Cass Gilbert or McKim, Meade and White, but is not purely Italianate anymore. Apparently the dome had just been restored with new copper when I was there, and it shows. 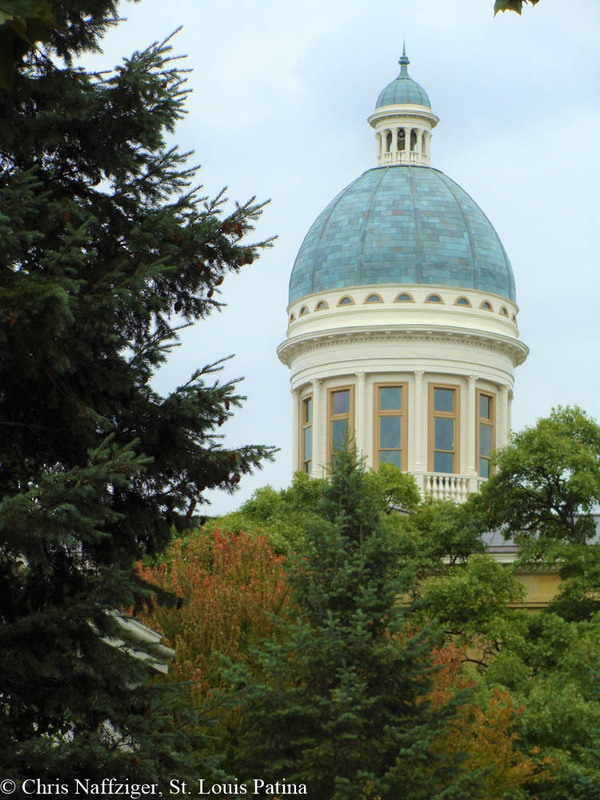 It is a handsome building, and one that is typical of many Midwestern universities’ historic cores. 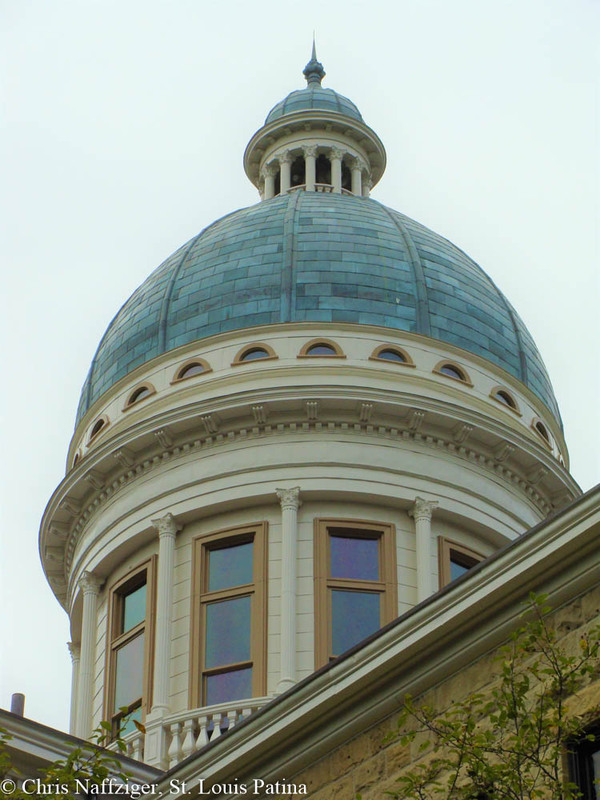 I somehow managed to make the cupola look like it is floating in the picture below. 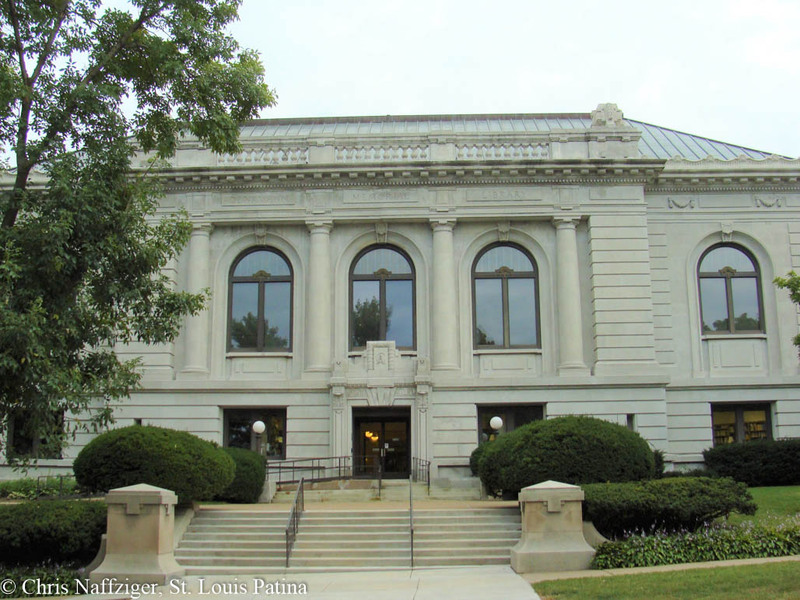 The Swenson Swedish Immigration Research Institute is housed in a building that looks like it could be a Carnegie library–a handsome Beaux Arts composition.